The atmosphere was marvellous, all members were happy to see each other and – at the same time – learn so much more from the incredibly knowledgeable prof. dr. J.A. 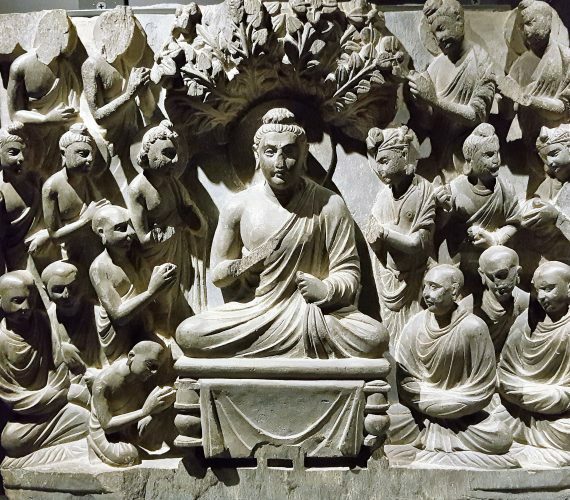 Silk about Mudras, Boddhisatvas and the rich history of Buddhism. Please find hereby the pictures of this wonderful day in Amsterdam.